I HIGHLY recommend that you pack a lunch, as most wineries only sell cheese and crackers for food. UPDATE #1: There are fewer than 10 early bird spots left and the price will increase from $50 to $60 when the early bird spots are gone or by Sun. May 13th (whichever comes first). To be fair to those who want to join in and are ready to make payment, I’ll be removing those that haven’t paid by Sun. Apr. 29th. Make payment to lock in the early bird price and your spot (see the “Payment” section of the event posting). If you’ve already made payment, the PayPal email you received is confirmation that we’ve received your payment (no need to message me asking for ticket confirmation). This UPDATE has been emailed to the yes RSVPs. I hope to see you there! I’ve reserved a charter bus for us, and will make special arrangements with 2 or 3 different wineries, for a Saturday bus winery tour! So far, we will be visiting Barrel Oak Winery and Cana Vineyards. 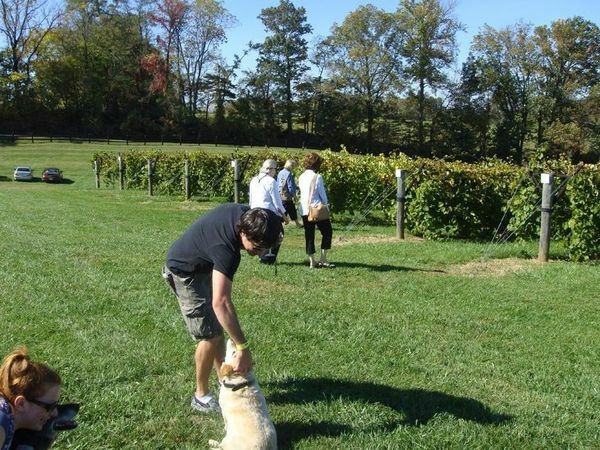 Barrel Oak Winery with a 4.3 star rating on Google Reviews, we can enjoy award-winning wine, sweeping historic vistas, and live music from their extensive patio and picnic grounds. Cana Vineyards provides us with a beautiful place to enjoy their wines and take in the beauty of the surrounding mountains. 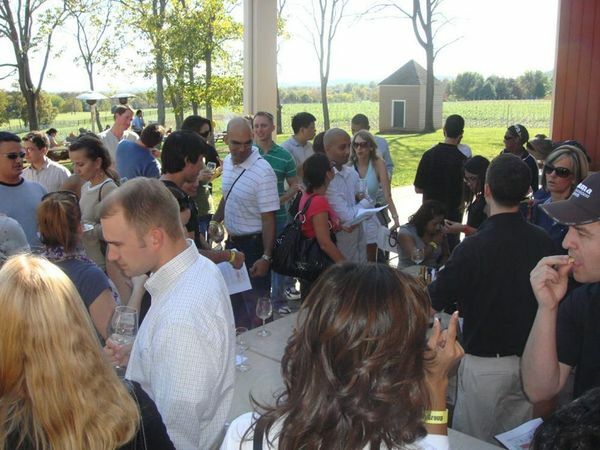 Nestled between the historic towns of Aldie and Middleburg, they have live music on Saturday and Sunday from 1 – 5 pm. We’ve got an early bird special for this event of $50. The first 45 paid sign-ups, or those who pay by Sunday, May 13th get the early bird price! After that, the ticket price will go to $60. We have a LIMITED number of spots so make sure to RSVP early AND make payment to secure your spot and get the early bird price! To make payment, please follow the steps in the “Payment” section of the event posting. Please be on time. If you are late (arrive after the start time of 11am, you risk the possibility of not being able to join us for some or all of the event. I will have a master list of all those that have paid. It’s not required, but I recommend printing out your payment confirmation email as a backup (if you are not on the list, you will be required to show it). When you check-in, your RSVP will be listed under the name of the PayPal or credit card account used to make payment. Typically, this is your LEGAL name as shown on your driver’s license. Sometimes, it may be under a company name if you set up your PayPal or credit card account that way. If you are not sure what it is, please log into your PayPal account (it will say “Welcome, [your account name]” at the top) or your credit card account to find out. If you are RSVP’d under someone else’s payment, please use that name for check-in.